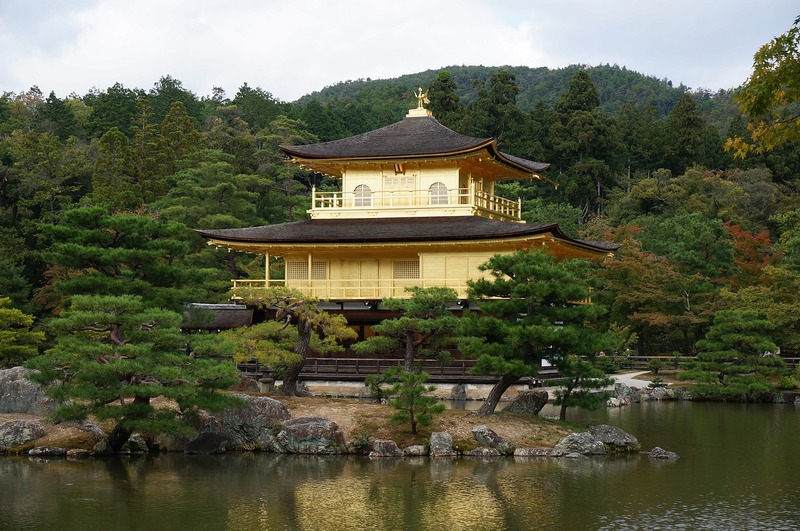 Kyoto was a Japanese capital in the Edo period which is now famous as one of the popular sightseeing spot rich of traditional Japanese cultures, from food and temples to traditional clothes and arts, as well as experience to stay in a traditional Japanese house. 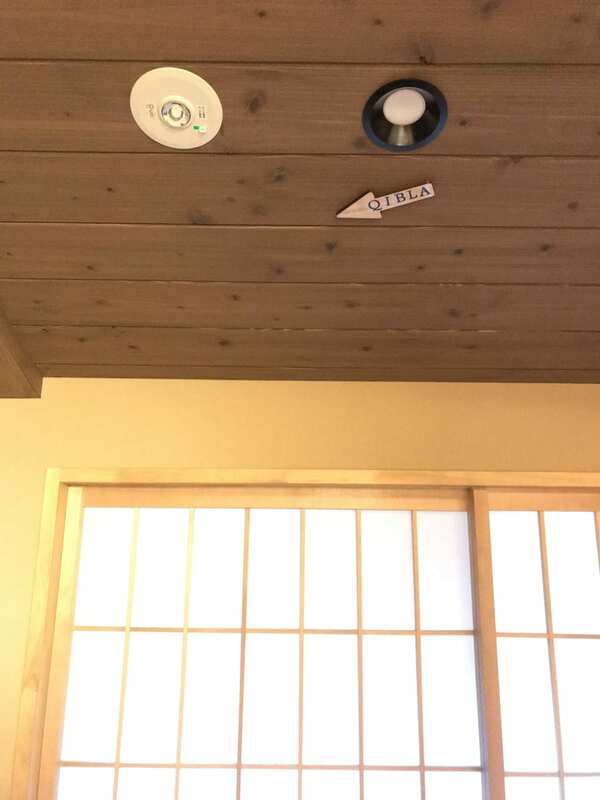 In Kyoto, there are a lot of lodging in Japanese houses that is called “ryokan” in Japanese. 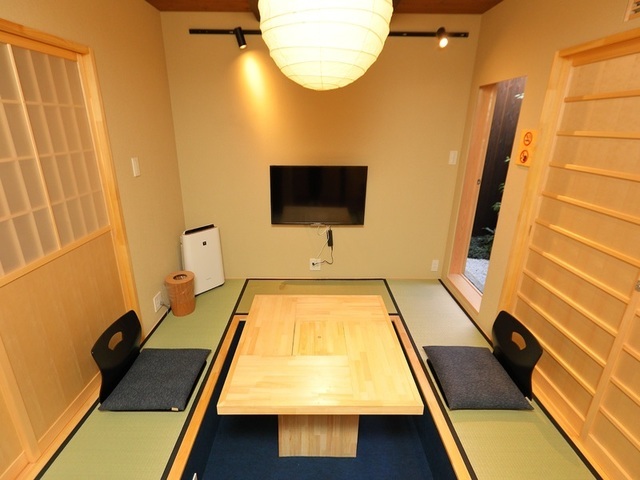 Different with typical hotel, ryokan can accommodate six people in one room (or more depending to the Ryokan). In recent years, the number of foreign tourists in Japan has continued to increase, especially ahead of Tokyo Olympic 2020, which includes tourists from Muslim countries. 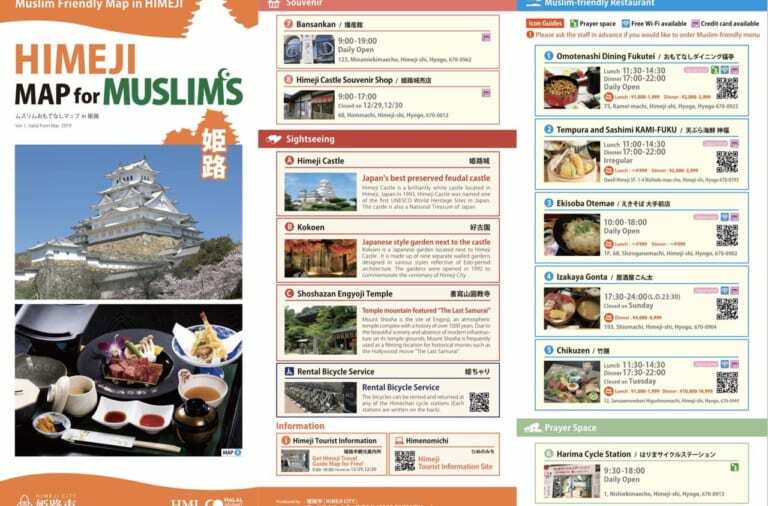 It makes Japanese government as well as parties, especially those related to tourism and food, started to add Muslim friendly services and facilities. 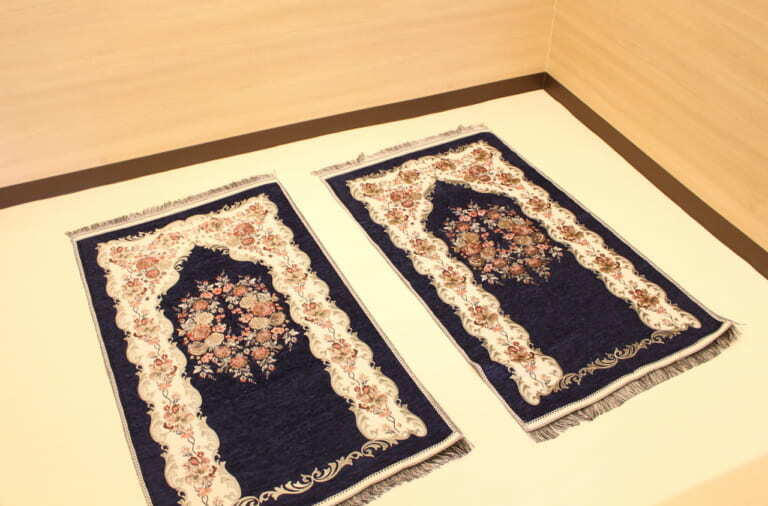 However, in case of ryokan, it is still very rare to find ryokan with Muslim friendly services and facilities. 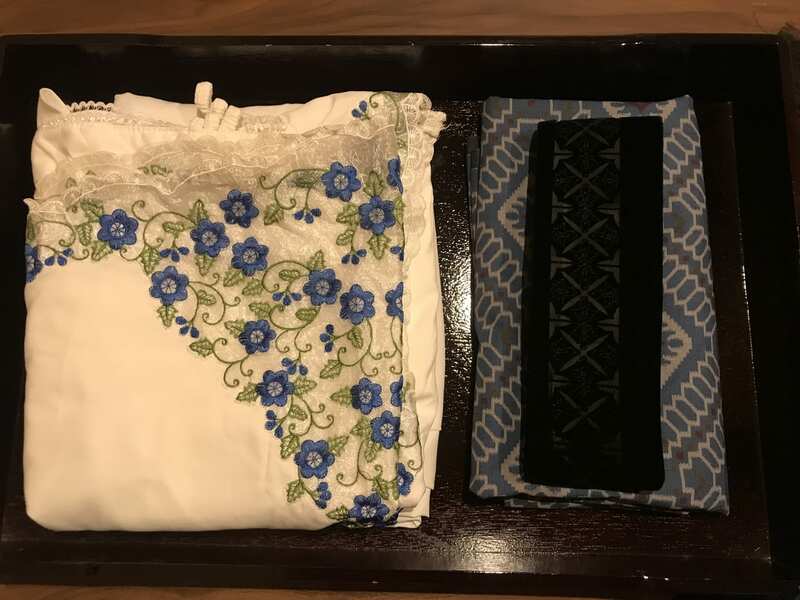 From March 2019, RISSHISHA, a popular ryokan in Kyoto started to provide stay package that is friendly for Muslim tourists. 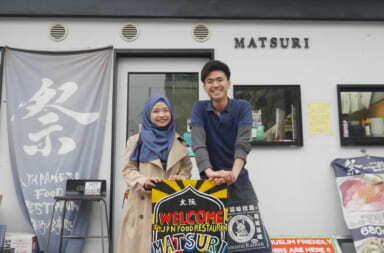 RISSHISHA is a company located in Kyoto that is engaged in managing traditional Japanese lodging (Ryokan). 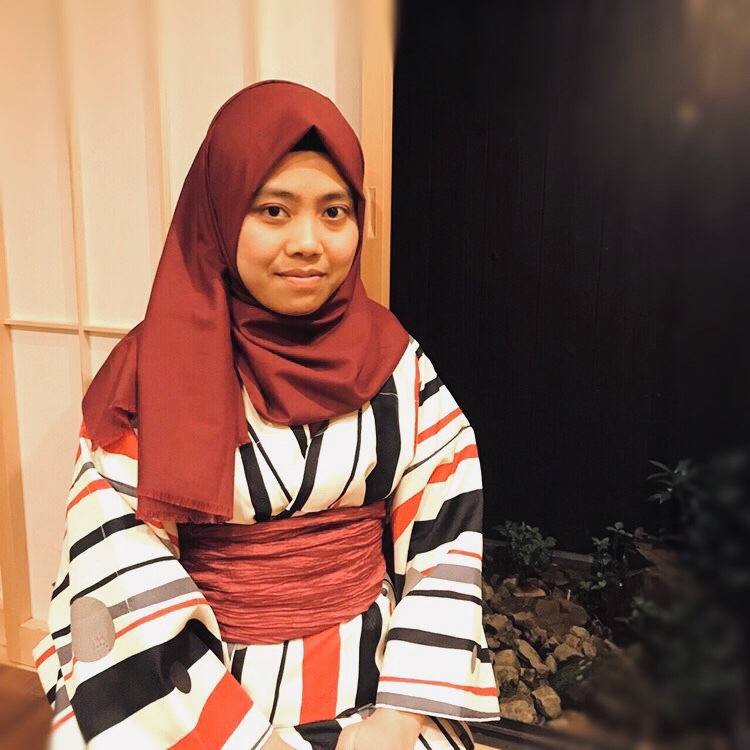 They have 25 Ryokans in total where some of them are prepared for Muslim tourists (Muslim Friendly Ryokan). 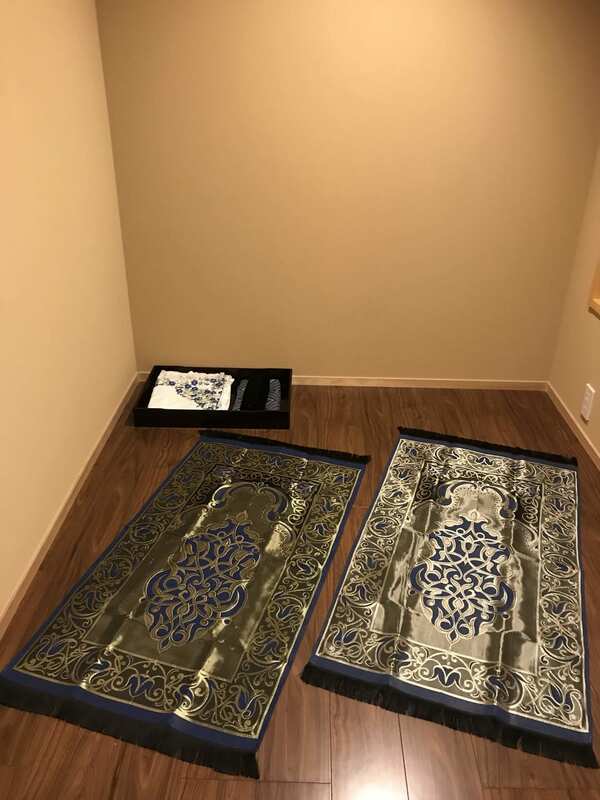 Prayer clothes for men and women. 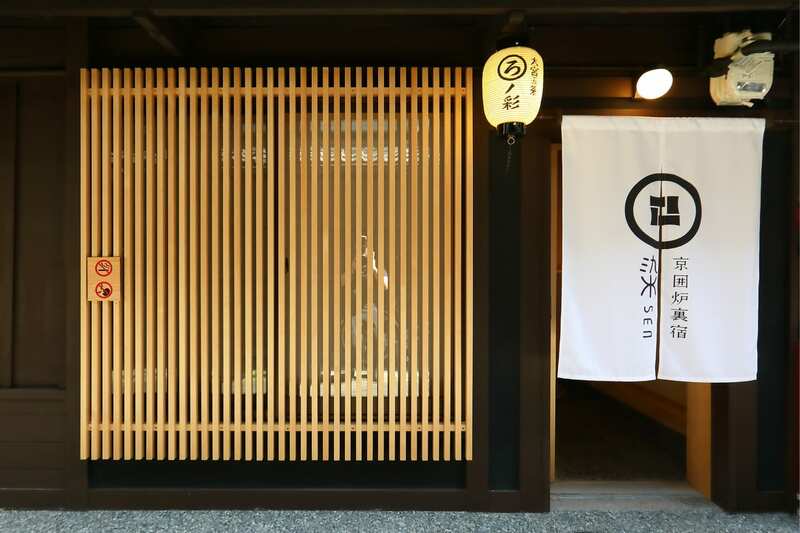 You can enjoy the original atmosphere of a traditional Japanese house equipped with modern facilities. 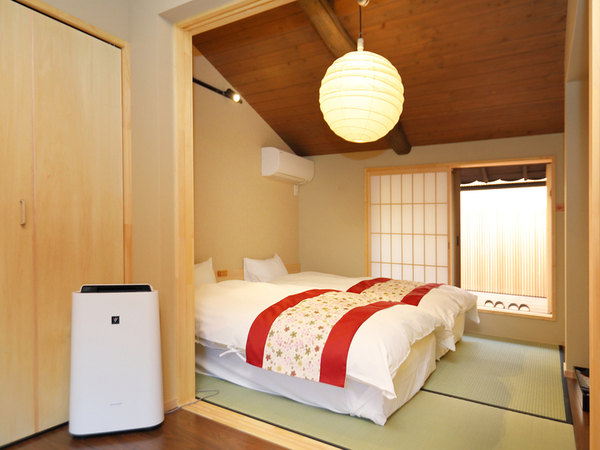 So that you can still enjoy it comfortably without losing the original impression of a traditional Japanese house. 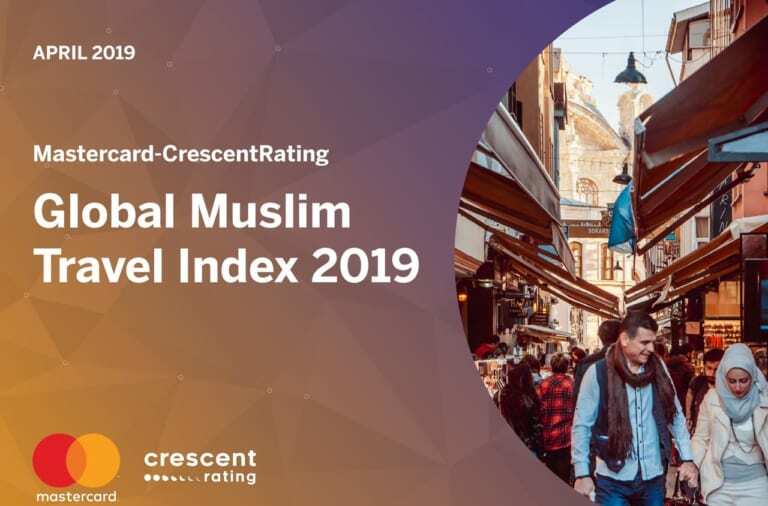 Besides the Muslim friendly facilities above, RISSHISHA has Muslim staff from Indonesia so that you can stay comfortably and specifically for Muslim guests from Indonesia, You will not be constrained by language. 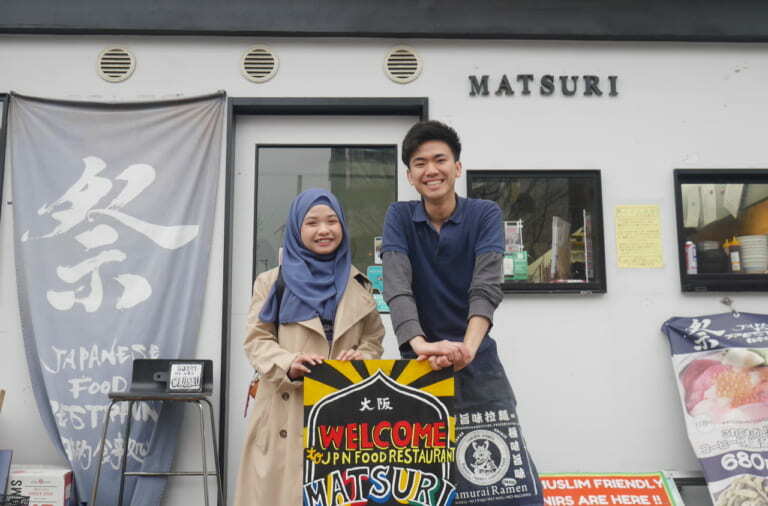 They also have staff from Taiwan, so they also able to support you in Chinese. 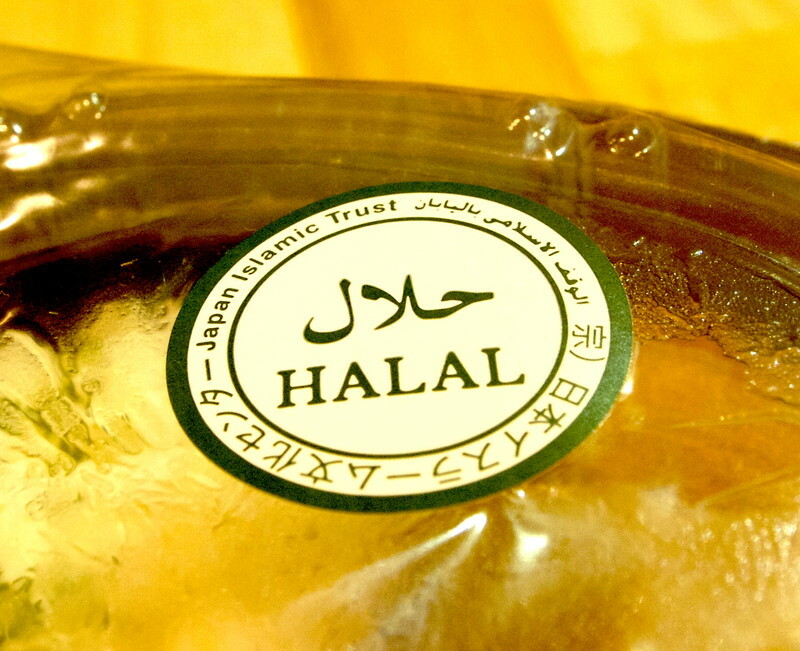 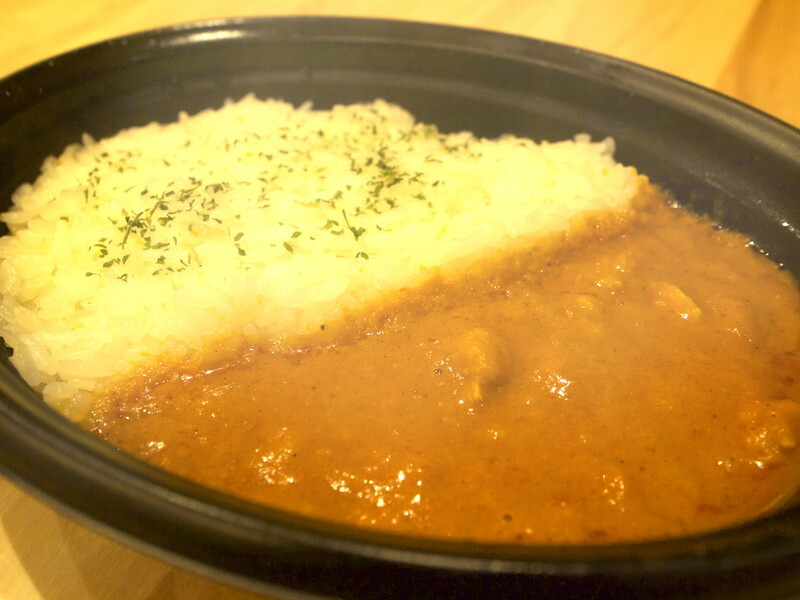 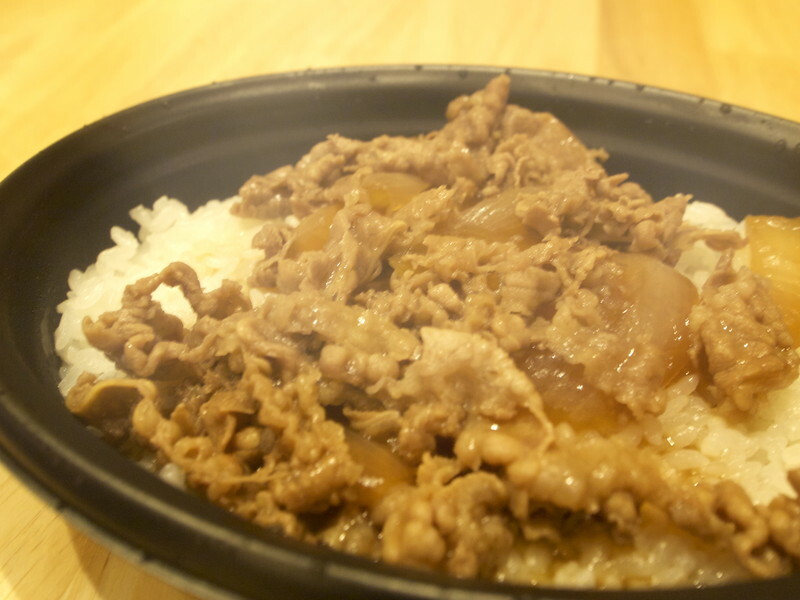 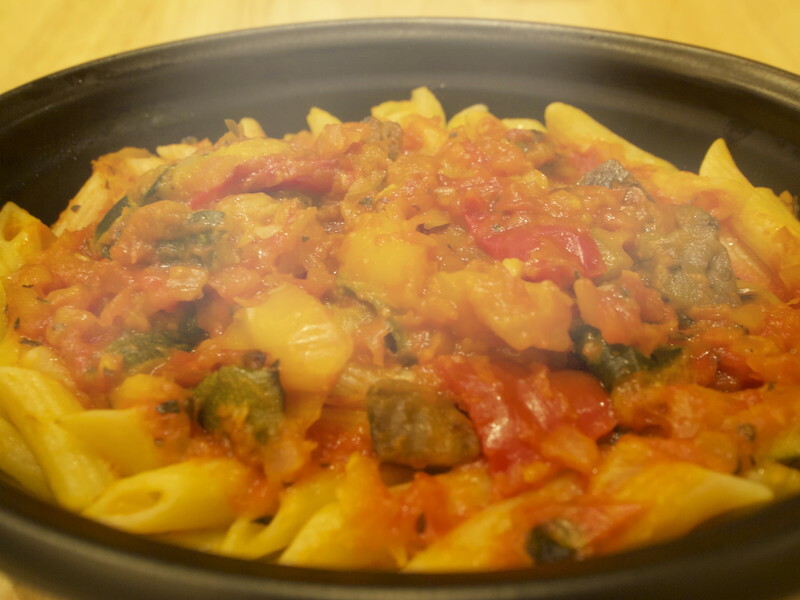 The above menu is using all halal-certified ingredients, officially certified by Japanese halal association. 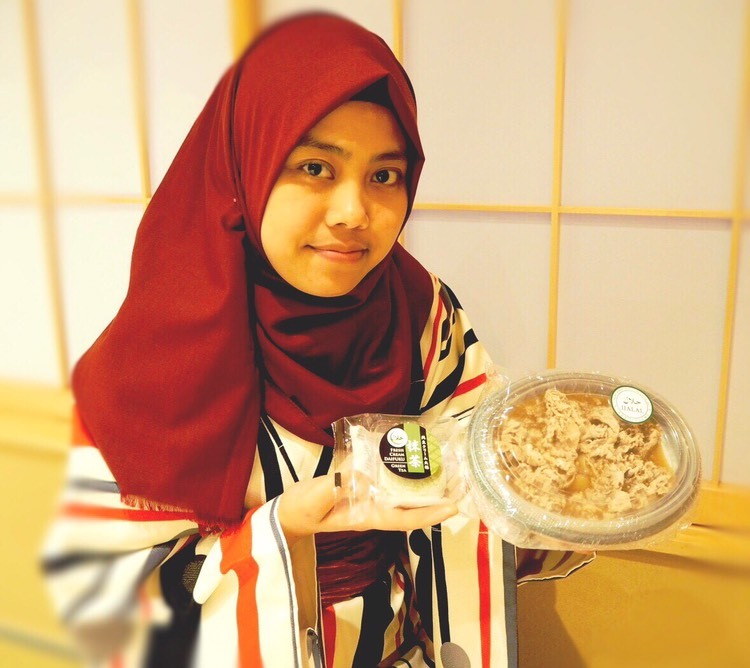 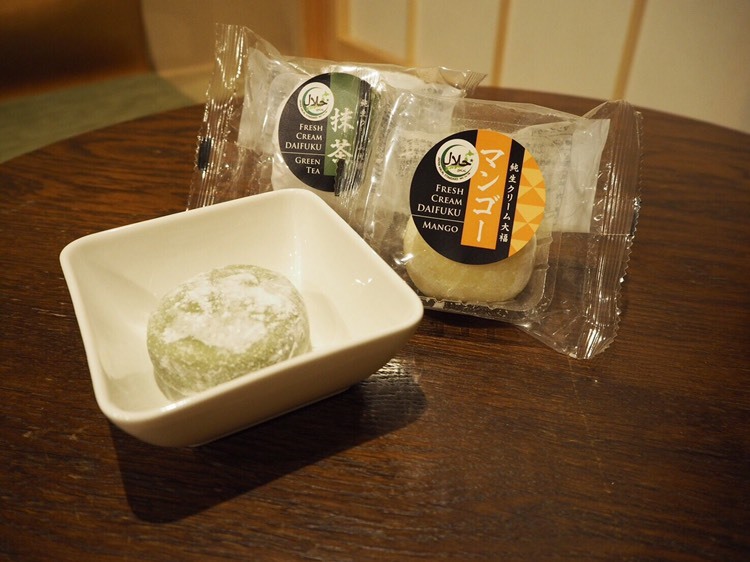 They also have halal daifuku (Japanese sweets, mochi with cream filling) which is highly recommended! 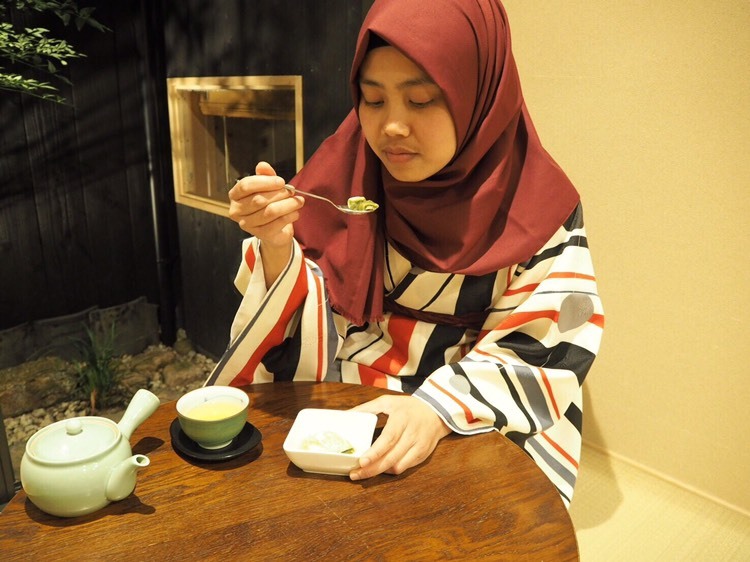 So, if you happen to come to Kyoto, why don’t you experience stay in RISSHISHA Muslim Friendly Ryokan and make unforgettable memories there? 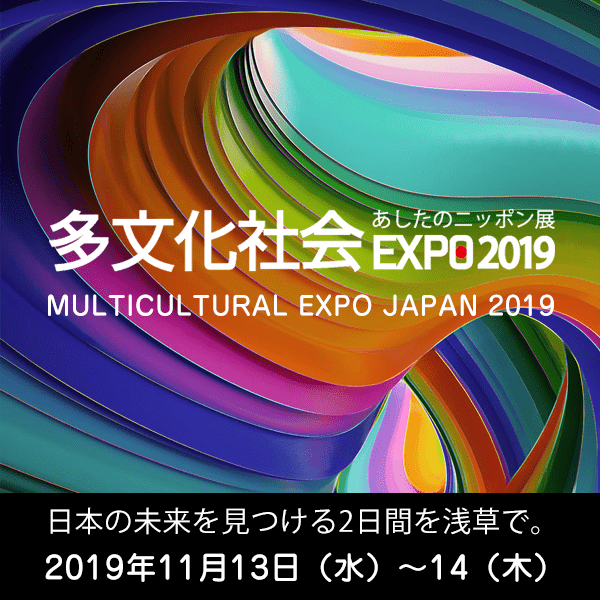 Please make reservation through link below.